A jacquard camo pattern covers this distinctive denim shirt, washed for a lived-in feel. Camo has jumped from the field to city streets in our washed denim shirt. And though we typically reserve our patterns for their intended use, this one crosses over without hesitation. In an allover jacquard pattern in denim, the camo has highs and lows in its color and texture thanks to its unique weave. And as with all denim, the color will fade over time, but will retain the woven-in camo pattern. 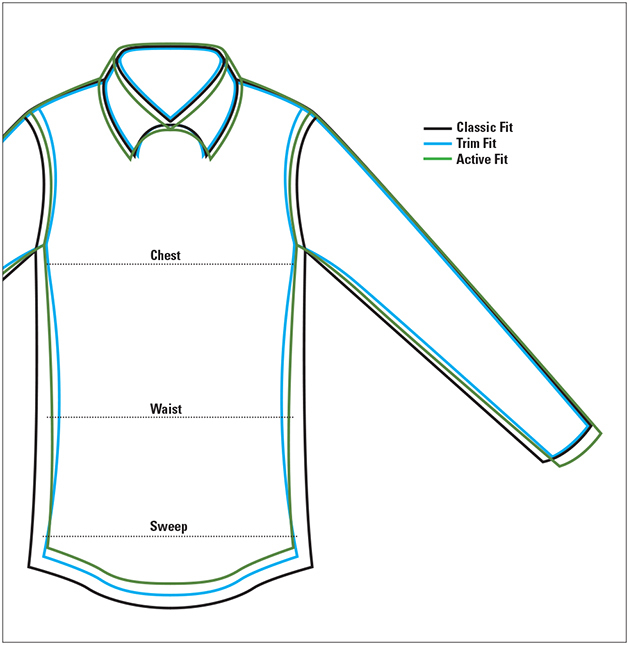 Spread collar, two-button adjustable cuffs, spade-shape back yoke. One patch pocket with button-through snap. In indigo. Pure cotton. Washable. Imported.